Svartzonker Tail is the perfect tail for all types of lures. It moves a lot of water and gives vibrations no matter what speed you're fishing. 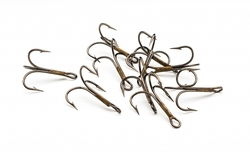 It gives extra movement to your bait and draws attention. 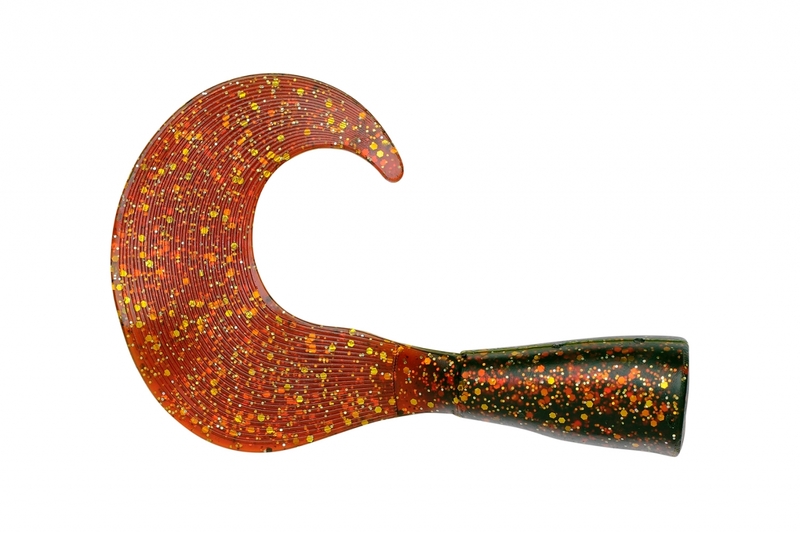 Svartzonker Tail can also be mounted directly on the hybrid and glide bait by putting a drop of super glue and adjusting the tail in the correct position. 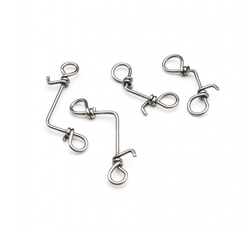 Svartzonker's unique rig in stainless steel gives better hooking setting. The rig is included in every tail. Available in 20-pack and available in both single and multi-colored.